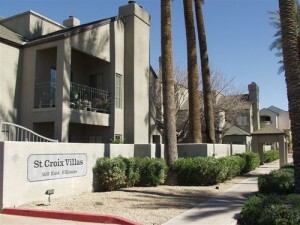 St. Croix Villas is a Downtown Phoenix condominium located at 100 E Fillmore Street, Phoenix, Arizona 85004, built in 1988. 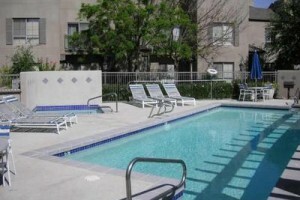 Amenities Include: Heated Pool, Spa, Gazebos, Clubhouse, Mature Landscaping. 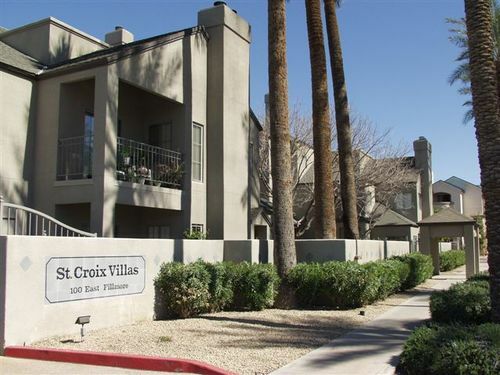 St. Croix Villas is located in Downtown Phoenix near the Valley Metro Light Rail, Symphony Hall, Herberger Theater, Dining, Chase Field, US Airways Arena, Phoenix Public Library, Downtown Arts Districts, Museums and YMCA.